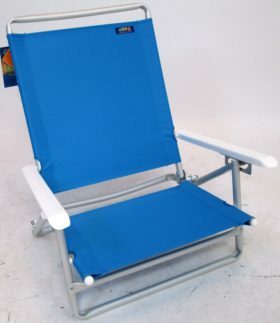 The SunShade Eazy Chair is a hard-arm chair that offers comfort andshade! 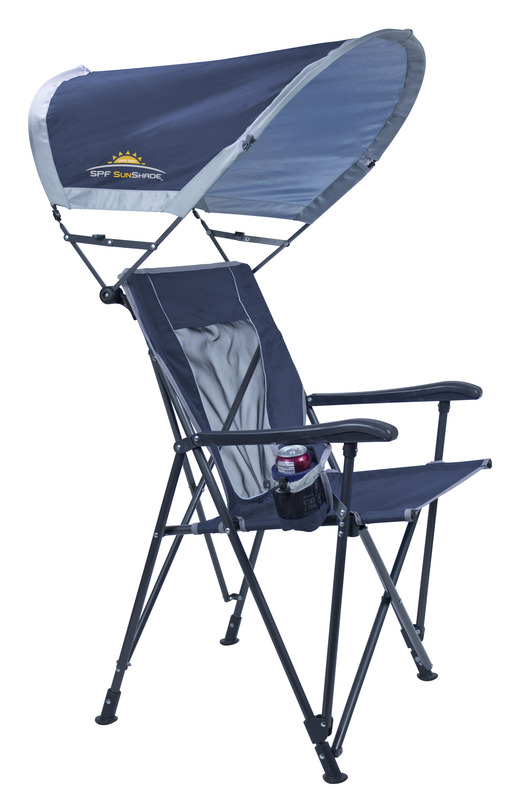 Features our new SPF SunShade an adjustable shade that rotates front to back and can collapse flat when not in use. 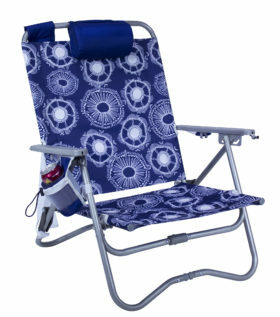 To maximize sun protection, the shade features UPF 50 fabric and a large bowed shape. Designed with hard arms, youll have a solid supportive surface when sitting down or standing up. 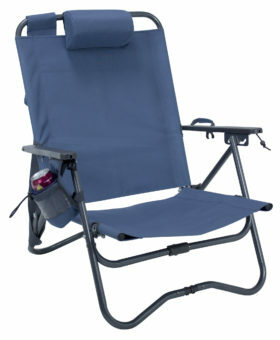 Offers a broad backrest with extra wide tension seat, and an adjustable beverage holder. Includes our new large mouth carry bag, making packing and unpacking quick and simple.